As a patient, you have the right to adequate notice of the uses and disclosures of your protected health information. Under the Health Insurance Portability and Accessibility Act (HIPAA). Camelback Eye Care can use your protected health information for treatment, payment and health care operations. 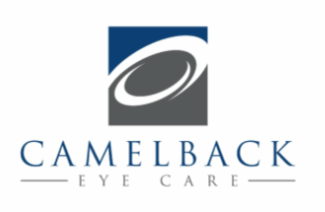 Camelback Eye Care is required by law to maintain the privacy of your protected health information. We are required to abide by the terms of this notice as it is currently stated, and reserve the right to change this notice. The policies in any new notice will not be in effect until they are posted to this site, or are available within our office.